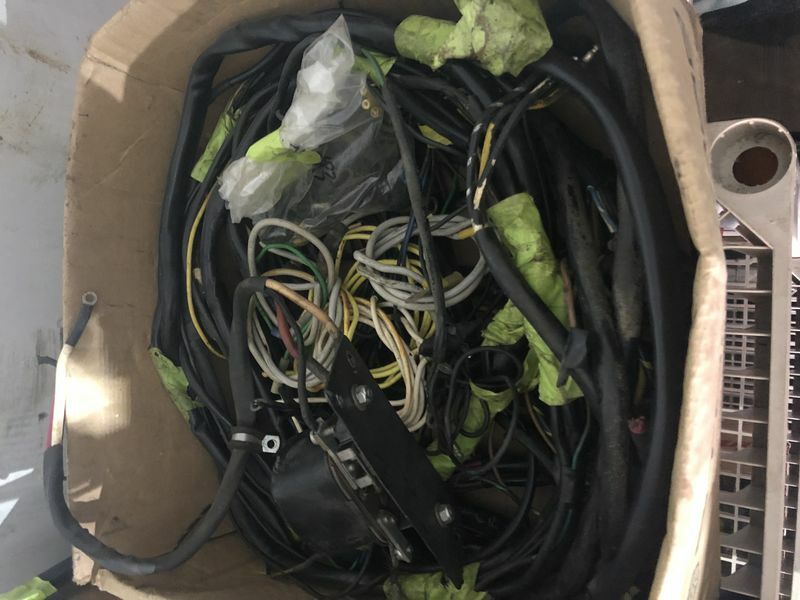 Used but very good complete 1958 T2 coupe wiring harness for sale. I am putting a brand new harness in my resto so this one is available. $500 plus shipping. Located in Philadelphia area.